Starting a solo law practice is a daunting task, especially if you have little or no experience practicing law. You need a comprehensive game plan in place or you will end up wasting precious time and money and stunting your law firm growth. The Solo Law Blueprint is a comprehensive, seven-pronged blueprint that provides you all the information (that you didn’t learn in law school or bar exam prep courses) you need to jump-start your law practice. How to pick the perfect office space to fit your practice and potentially avoid wasting thousands of dollars on office space that won’t advance your practice. What you need to do to overcome being a newbie and make a great impression in front of the judges you’re practicing in front of. How to guarantee you will safely protect your clients’ files and start building a comprehensive form file to make money from for years. So if you’re serious about starting a solo law practice, or tired of spinning your wheels in your law practice, click the add to cart button to the right to purchase the Solo Law Blueprint. 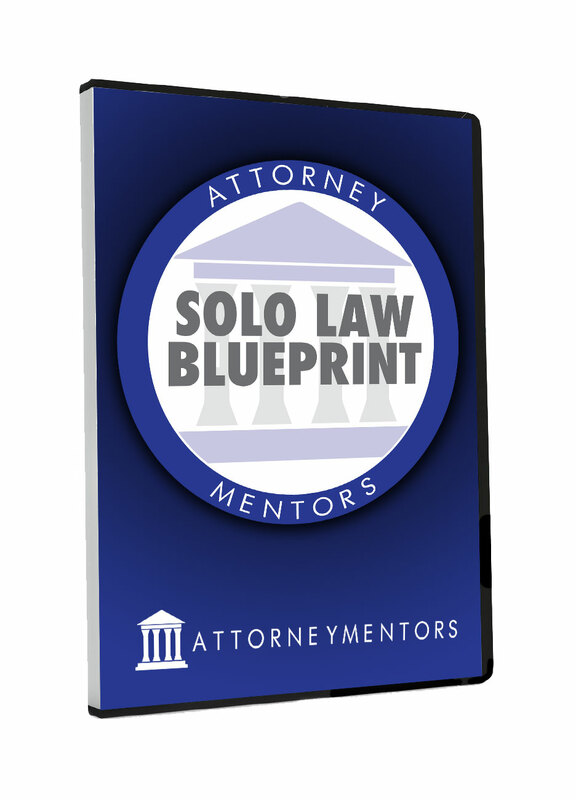 You can spend hours reading every book or article online about starting your law practice, or you can save your precious time and get the Solo Law Blueprint. I started my solo law practice well over a decade ago and over the years have witnessed countless newly licensed attorneys who were trying to start their own solo law practice making critical mistakes that literally set their practices back years…….I’ve worked with numerous, newly licensed attorneys who were straight out of lawschool and helped them build extremely successful practices that are now flourishing. Watch this video. This stuff works! 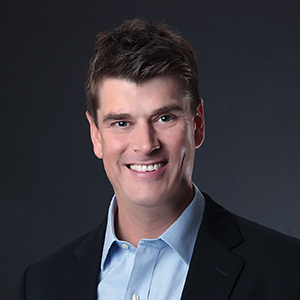 Curt Runger is a practicing attorney in Memphis, Tennessee and is the founder of Atttorney Mentors, LLC. Curt’s mission is to equip newly licensed attorneys with the confidence and practical skills they need to open and build a successful solo law practice and the vision of Attorney Mentors is to cultivate a new generation of solo practitioners who engage in meaningful work while living life on their own terms. Curt is also the creator of the Solo Law Blue Print, a course that teaches newly licensed attorneys how to successfully launch their own successful solo law practices with no experience practicing law or running a business.